View Cart "NANDRORAPID" was successfully added to your cart. 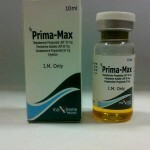 Categories: Boldenone undecylenate (Equipoise), Injectable. Tag: Eminence Labs. 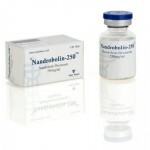 In order to maintain stable blood levels, BOLDEPRIME should be injected at least once per week. 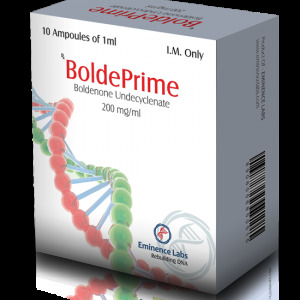 BOLDEPRIME is not a rapid mass builder, but will provide a slow but steady gain of strength and quality muscle mass. 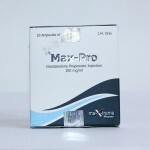 The most positive effects of this drug are seen when it is used for longer cycles, usually lasting at least 10 weeks in length. 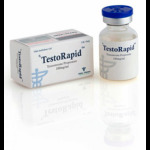 The muscle gained should not be the smooth bulk seen with androgens, but instead a very defined and solid look. 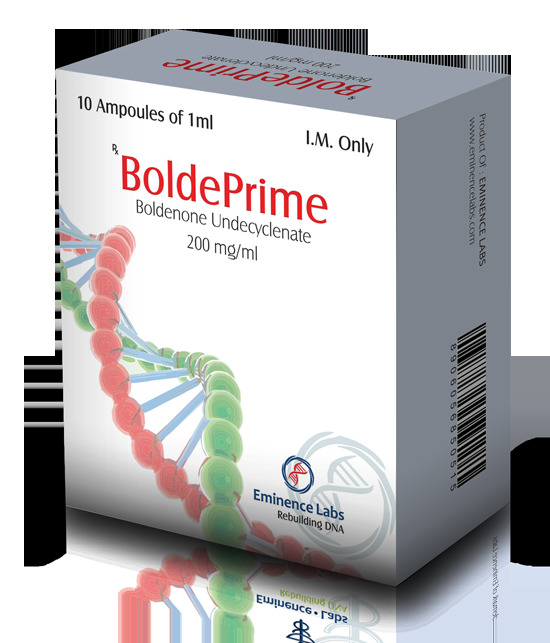 BOLDEPRIME was originally developed for veterinary use. It will increase both protein synthesis and appetite which helps when you’re trying to eat more to build muscle mass. It’s popular with athletes and has been in the news for boxing, MMA, baseball, rugby, soccer and of course horse racing.